Obsessed with the fabric on those chairs. Also with this nursery from the same home. 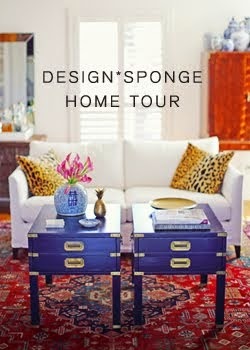 I dig the impact of the rug, but I'm not sure I love the rug. Hope you all had a great weekend! We acquired a new piece for the formal. This was, of course, totally necessary because when you spot things on Craigs, you have to jump whether you actually need them or not. Amiright? So now I can say a room in our house is actually done!! Hell hath frozen over. The nursery is very close behind. I just want it to be ready already! We hit the 37 week mark on Saturday, which means we should technically be prepared for bambino to arrive at any time. Cra-zy. I was 1cm dilated at my last doctor appointment -- yes, I know it can take weeks to dilate further, but that really did light a fire! Snagged a couple other beauties while scouring one of our local antique malls for a dining table. I came up short on the table, but apparently can't pass up the brass no matter how hard I try. Love that nursery. I love any nursery that looks like a baby doesn't live the is that weird?? Hate babyish stuff. Yay for more brass goodies and 37 weeks that seems so far away for me!! you look crazy good and so do your fabulous finds! you look so good!! yeay!! 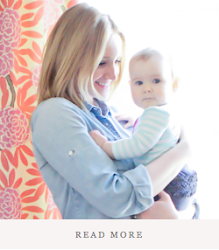 Love your new purchases...and loved that gallery wall on the nursery! 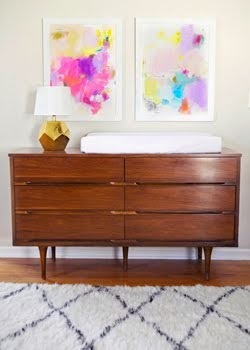 Loove that nursery, and your brass finds are amazing! Love the new pieces. And yes, you have to jump when Craigslist calls and no your room may never be "done." 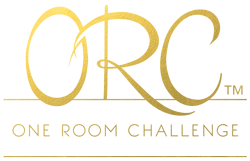 which is the fun part :) Love that first room, of course the fun chairs, but I think the polar bear art is my favorite! You look six months pregnant! That nursery by estee stanley is one of my all time faves. 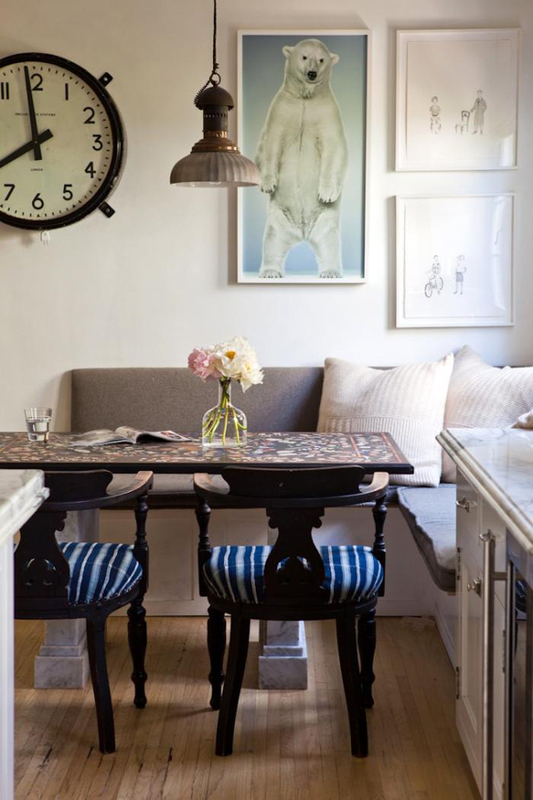 Love that corner banquette in the kitchen, I've been thinking about doing something similar. Wow, you look fantastic. I think at 37 weeks I was more wide than tall! I LOVE the pendant in the nursery! GREAT CL find, as always. You always inspire me to drive to KC!